AME SPORTS ZONE: Detroit Lions, NBA LockOut, Eagles Sucking, & The Results of My NFL Week 5 Picks! 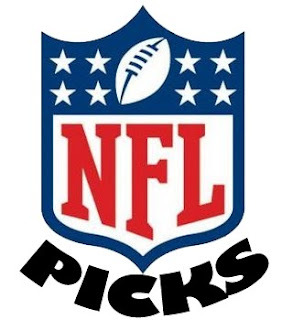 Detroit Lions, NBA LockOut, Eagles Sucking, & The Results of My NFL Week 5 Picks! Okay so these Detriot Lions are serious this year. Having a 5-0 start in like over 50 years, seems totally NOT REAL. This is the same team not to long ago that went 0-16. Yes you heard me correct 0-16. They didn't even win one game. They are truly doing the unbelievable. At first even I was like they are a fluke and they will not keep winning. However, so far they have proven me SO wrong. This was the Detriot Lions first Monday Night Football game in 10 years and they came to play! 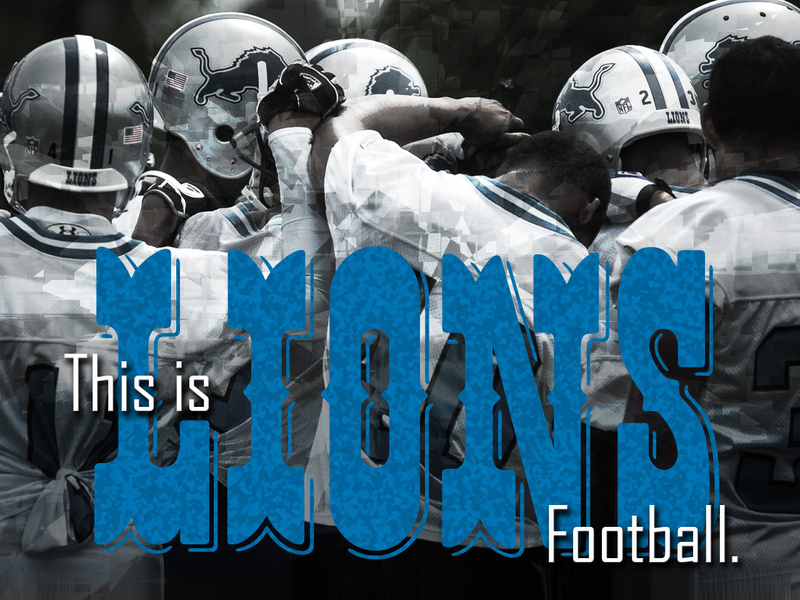 All I can say is Detriot Lions...YALL BETTER DO IT! NEWS FLASH...NEWS FLASH......THE NBA HAS SHOWN THEIR BUTTS! They have cancelled not only the preseason games, but now they have the nerve and the audacity to cancel the first two weeks of the regular season. Yes, good old David Stern announced this disturbing news himself. Somebody just does not want me to see Derrick Rose play this season. I feel like screaming. No NBA and just NFL is like having cereal with no milk, peanut butter and no jelly, kool aid and no sugar...Somebody help me..SMH! I am so totally done at this moment with the NBA. They are ruining my life. Okay I went a little to far with the ruining of my life comment, but dang this is getting out of hand. 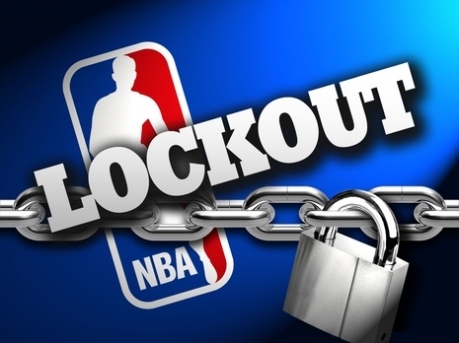 They need to end the LockOut. I feel like slapping them all! Before the season this years Eagles were referred to as the Dream Team, now they are just referred to as the loosing team. Once viewed as possible Super Bowl winners, now they are probably NOT going to even make the play offs. I tell you what a difference 5 weeks can make. They started the season with a win and they have NOT won since. 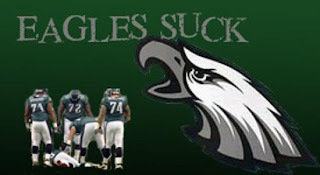 They have a 1-4 record and are at the bottom of the NFC East. Its a sad day when the Giants and the Redskins are ahead of the Eagles. I love Michael Vick, but this is getting out of hand. I believe that they can get it together and make a turn around, but they better turn it around fast. Philly fans are the worst in the entire league. They will turn on you in a minute and start booing and asking for another Quarter Back....I'm Just Saying! Okay so I went 8-5. Not bad, not bad. However, next week I plan on doing way better than that!